Your healthcare organization has its own special challenges and opportunities. But even more important is understand, your marketplace’s consumers have their own unique needs, priorities, and ways they interpret value and meaning. 3. And empower and encourage your customers to refer others on your behalf. 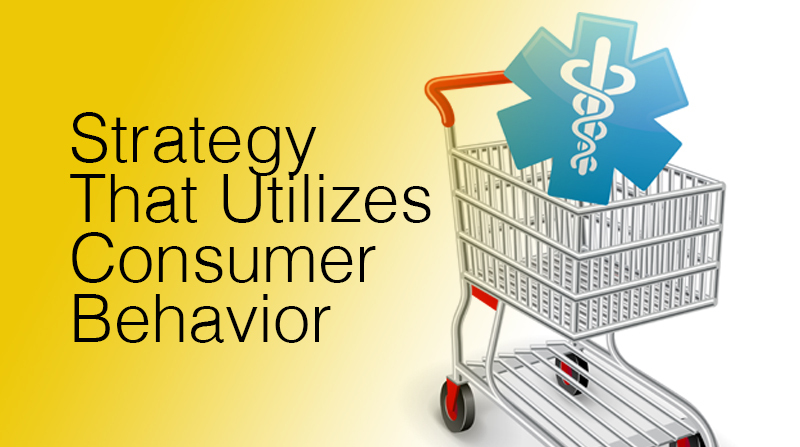 Healthcare Marketing Plus draws upon decades of retail customer experience to offer you a nuanced understanding of how your consumer/patients think, their research and healthcare shopping styles, habits, and ultimately, what drives them to choose your hospital and your services over others.